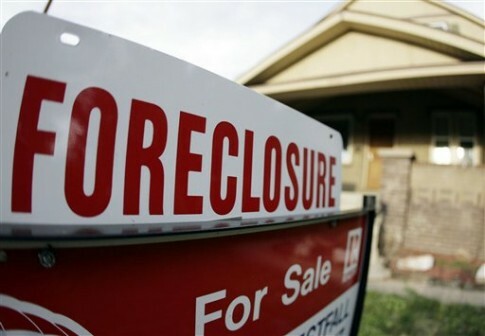 Controversial housing finance reform legislation making its way through the Senate Banking Committee was co-written by a former mortgage trader for Countrywide Financial and Wachovia, two of the subprime mortgage behemoths at the center of the housing market crash in 2007. Michael Bright, the senior financial adviser to Sen. Bob Corker (R., Tenn.), worked as a trader and member of the loan-pricing desk at Countrywide Financial from 2002 to 2006, and as a senior trader for Wachovia from 2006 to 2008. Bright joined Corker’s office in 2010, and has been a key figure in crafting the Corker-Warner housing reform bill and the successive legislation spearheaded by Sens. Mike Crapo (R., Idaho) and Tim Johnson (D., S.D.). Pagliara said Bright continues to play a leading role in the Crapo-Johnson legislation, which draws heavily from the Corker-Warner bill. Corker’s office acknowledged Bright’s role in writing the Corker-Warner bill, and defended his past work for Countrywide and Wachovia.